Diversified Business Solutions provides outsourced bookkeeping and payroll services customized for your business. Diversified Business Solutions’ team of QuickBooks certified ProAdvisors offer over 20 years of experience to businesses in Madison, AL. DBS will help your business select the correct QuickBooks accounting solution as well as the best Intuit payroll option suited for your individual needs. With payroll that can be managed right from QuickBooks, you’ll be able to get more done with the software you already use to manage your finances. Get setup and running payroll with the help and support of DBS. Diversified Business Solutions has provided QuickBooks and payroll support for small businesses for over 20 years. 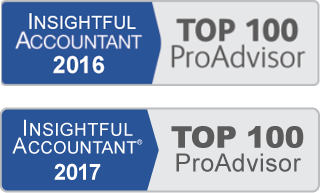 We partner with each client to determine which QuickBooks software and payroll package will best fit your specific needs. We then work with you to implement the software and provide ongoing QuickBooks training and support. If you want to handle your bookkeeping and payroll internally, we offer complete set-up and training so you can handle the day to day accounting with confidence. 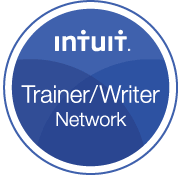 We then train you on how to process your payroll, pay your employees, file and pay your payroll taxes, and how to record your payroll in QuickBooks. 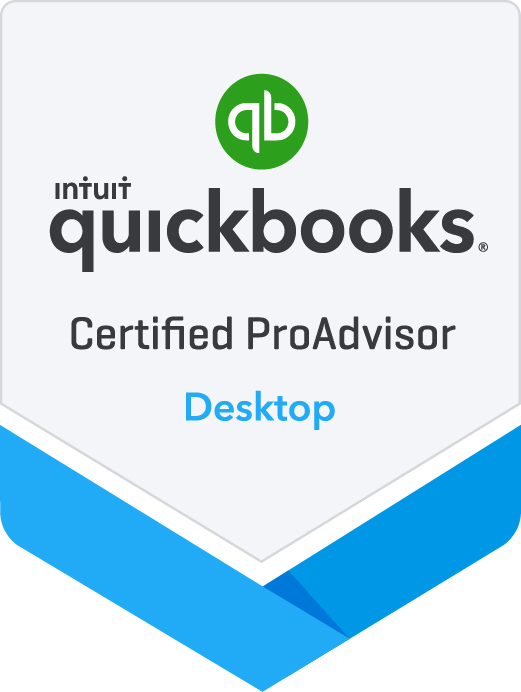 With payroll from QuickBooks, you can print paychecks, take advantage of free direct deposit, and manage payroll deductions, garnishments, and vacation time with ease. Reviewing hours and checking for errors is fast, and you’ll find that reporting features, like job costing, will help you keep your payroll expenses under better control than ever before. 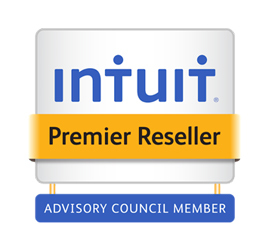 Best of all, with Intuit Payroll, your taxes will be correct every time. With payroll that can be managed right from QuickBooks, you’ll be able to get more done with the software you already use to manage your finances. Get setup and running payroll with the help and support of DBS today. Diversified Business Solutions thoroughly assesses your business and payroll requirements. We help you select the QuickBooks payroll product and level of support that will suit your needs. Our team expertly migrates your data into the new system. 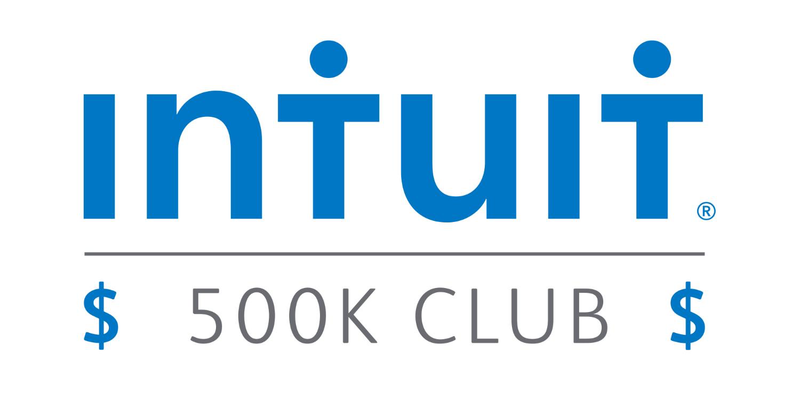 We provide all levels of support and training, including Intuit Full-Service payroll customer service.